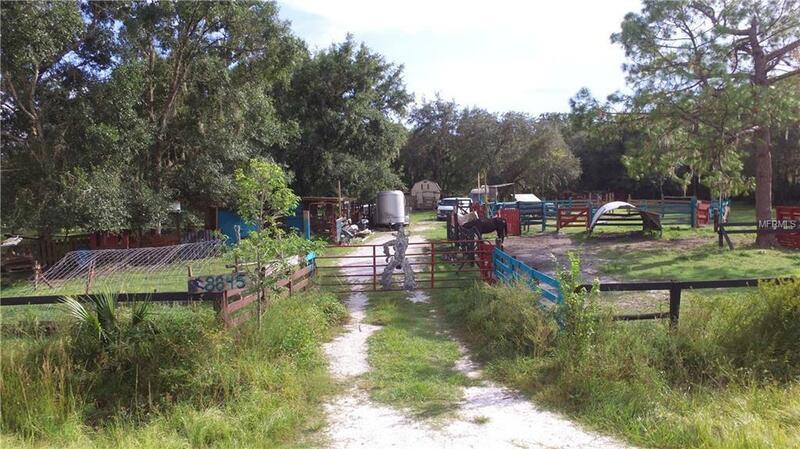 5 acre ranch for sale Arcadia, FL Horse property. 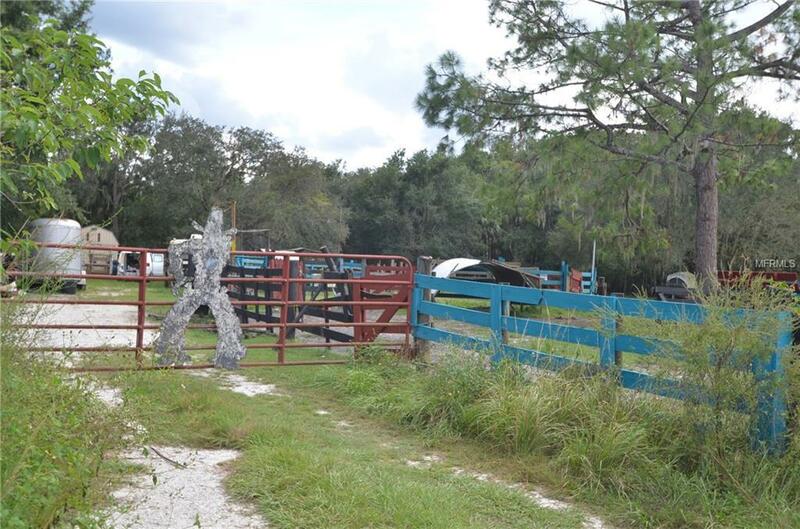 The country setting that you desire in this rural, and quiet property: a horse ranch with a natural pond and wonderful cypress heads - just look at the awesome photos! Natural surroundings with fencing for horses and cattle. 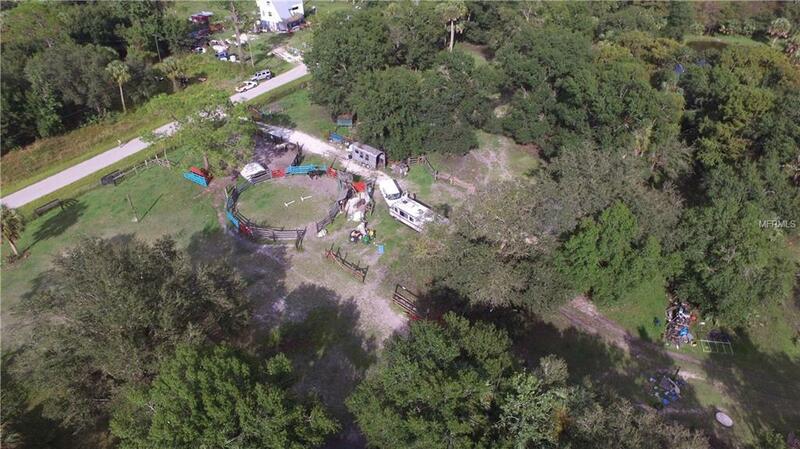 Includes electric and septic, ready to build your home, or place your new manufactured home. 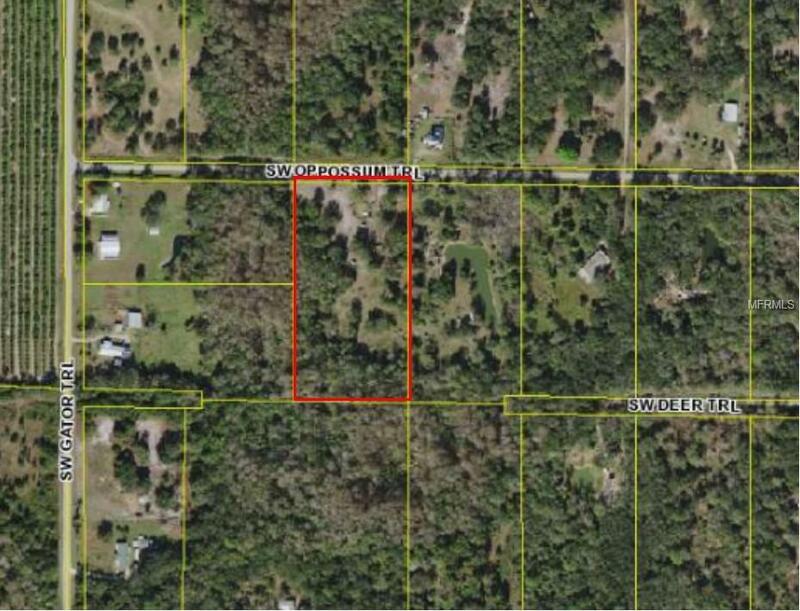 Additional 5 acres is available. Don't miss this opportunity!